The way you should deal with your non-priority debts will depend on whether you have any money left over at the end of each month. Make offers to creditors by your self. Get a debt management firm. 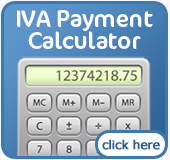 Arrange for an IVA through IVA.net or another reputable provider. If you don’t have enough money to spare after your other payments are covered each month then you may need to sell off assets like your home or car to pay back creditors. 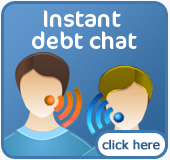 The other two options are to ask your creditors to write off your debt or to apply for bankruptcy. We offer free advice and guidance on all of the above options.